She is looking for a great home with someone to play with. She loves the outdoors. She loves to play in the snow. She is 12 1/2 inches long. Isn’t she just so pretty? She is waiting to be loved and cuddled. She will bring much joy and happiness to any home. 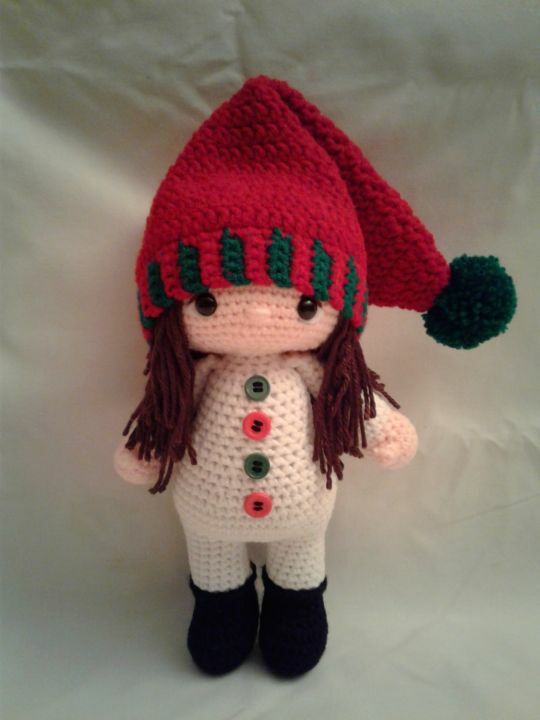 She is wearing a cute Snowman outfit. PUCCI comes with removable Christmas hat.